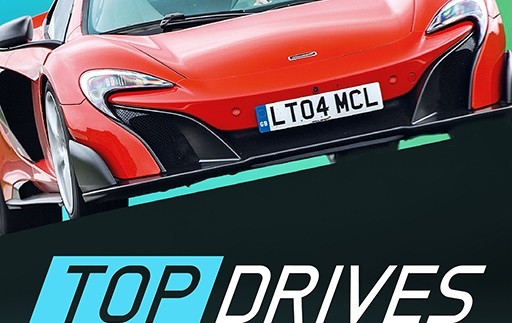 Top Drives - lets you pit car against car like never before with hundreds of cars to collect from the world’s top manufacturers and a huge range of performance challenges. It’s the ultimate mobile experience for every car enthusiast. Top Drives is free to play and it offers some optional in-game items that can be purchased for real money. Top Drives is an online game and requires a persistent internet connection to play.